A spotlight on local music, featuring interviews and performances with local artists and cultural players alike. 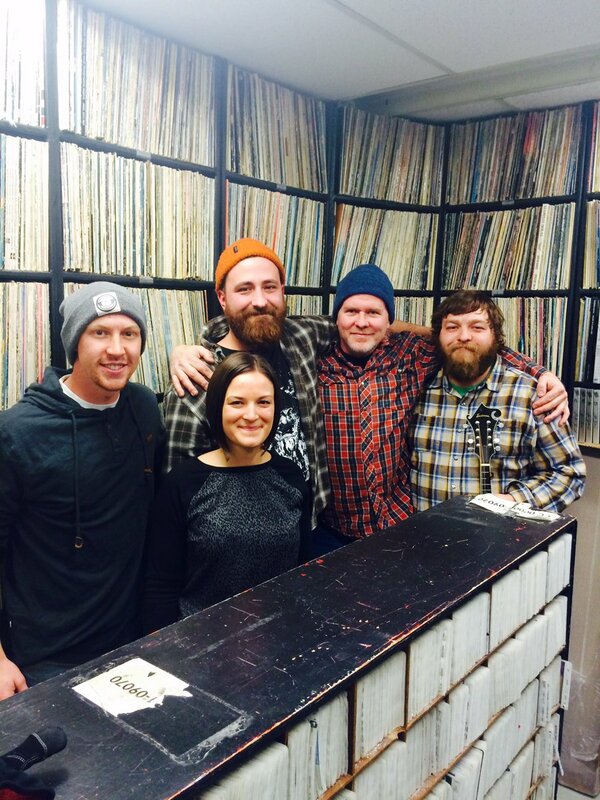 Discover new music from bands and artists from the National Capital Region. 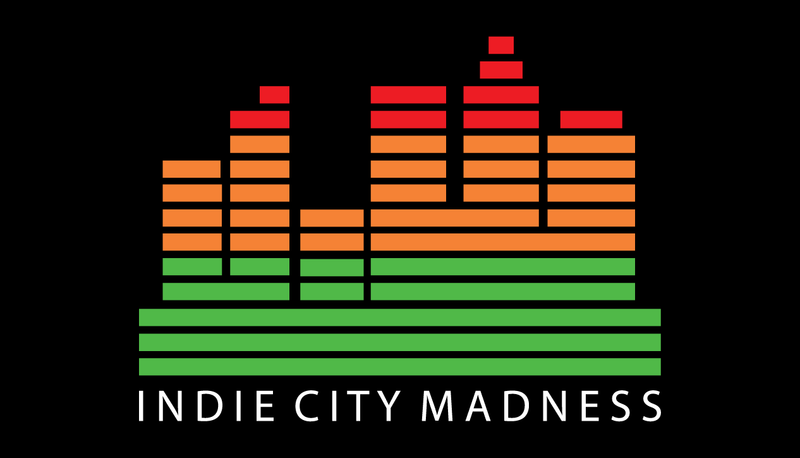 Indie City Madness is a weekly show that airs Mondays from 5-6pm on CKCU 93.1 FM. 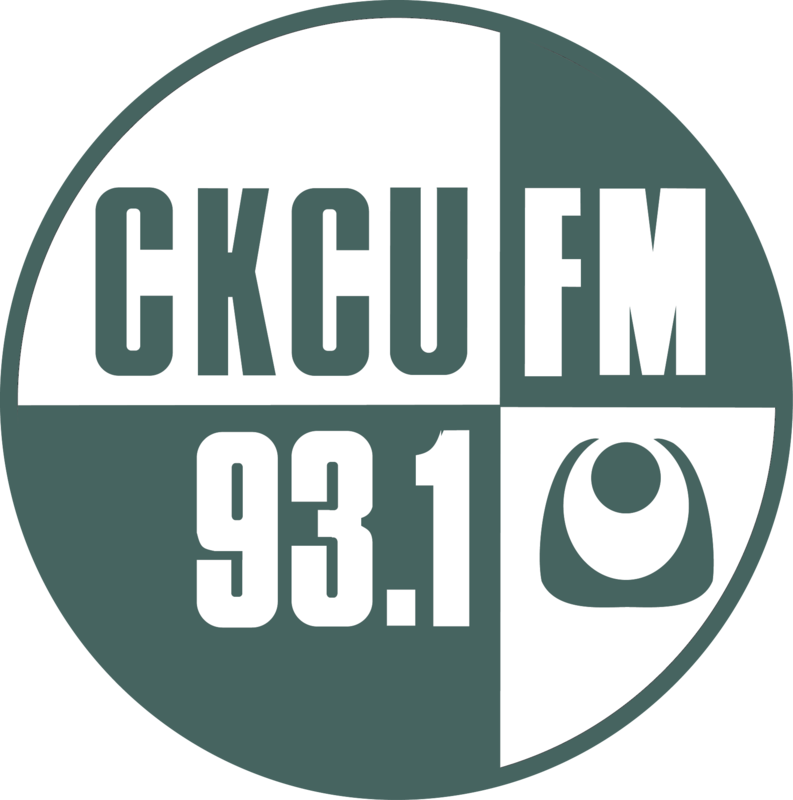 Co-hosted by Rick, Elly and Julie, the show encourages all music lovers from Ottawa-Gatineau and beyond to take part in this excellent ride with them as they discover new local bands and musicians from the National Capital Region. Support the scene you want to be in - Support local music!